Let’s take a look at the summary from Amazon, shall we? 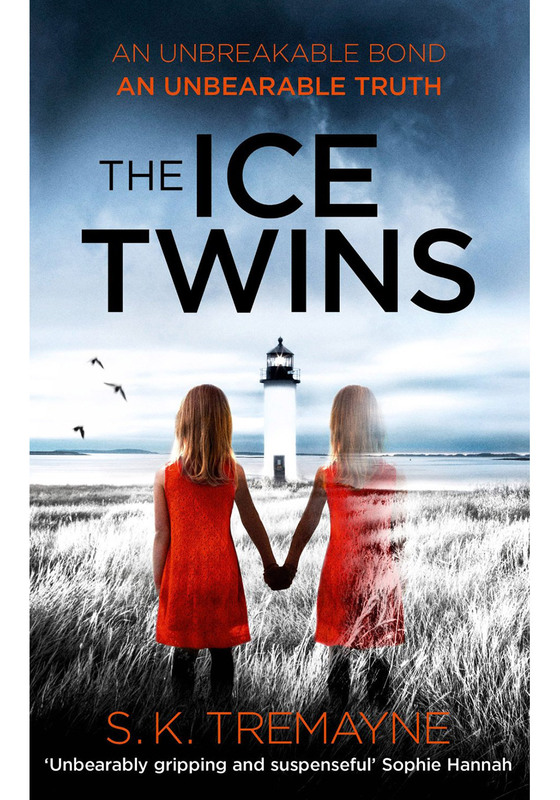 A year after one of their identical twin daughters, Lydia, dies in an accident, Angus and Sarah Moorcroft move to the tiny Scottish island Angus inherited from his grandmother, hoping to put together the pieces of their shattered lives. But when their surviving daughter, Kirstie, claims they have mistaken her identity–that she, in fact, is Lydia–their world comes crashing down once again. As winter encroaches, Angus is forced to travel away from the island for work, Sarah is feeling isolated, and Kirstie (or is it Lydia?) is growing more disturbed. When a violent storm leaves Sarah and her daughter stranded, they are forced to confront what really happened on that fateful day. If I had to pick one word to describe this book, it would be CREEPY. But like, the good kind of creepy (if there is such a thing…) The kind of creepy where I NEEDED TO KNOW what the heck was actually going on and I can’t put this book down until I do. There were multiple plot twists/revelations and I can honestly say I didn’t see ANY of them coming. And the way that the story was written, you don’t actually really know what is real and what is not. Because when you find out “new” information (as the reader), it totally goes against the “new” information that you previously learned, and so WHAT IS ACTUALLY GOING ON?!?! The wife, Sarah, has kind of lost her mind and I seriously felt like I was losing my mind a little bit while reading- and that only made the story that much creepier. The setting also majorly upped the creepy factor. A solitary island with a rickety old house that is supposed to be “haunted” and once they get to this island they have a little girl saying “oh hey, my dead twin comes to play with me and also I might be that dead twin” I mean WHAAAAAT?!?!? If you like books that get into your head and (a psychological thrill, no gore or stabbing or murder or anything) and you have a free weekend where you can read an entire book (trust me you won’t want to put it down!) then give this one a go. And then let me know what you think. And then we can talk about the ending and how the *stuff* that was in Sarah’s hand at the end actually got there…. yeah…. I just need to talk to somebody about that. Ok, I’ve been wanting to read this!! Maybe it needs to happen. Yes you definitely should!!! I seriously did NOT want to put it down- I needed to know what happened!! 😳😳😳 Never heard of this book but now I HAVE to read it!!! !